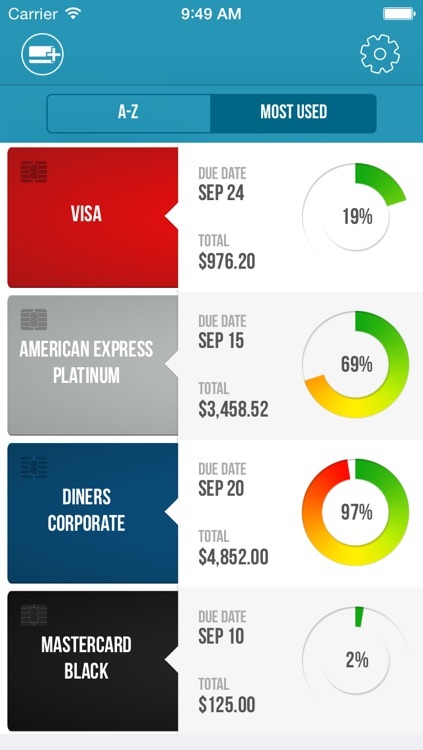 Credit Cards allows you to control your expenses made in all your credit cards in an easy and intuitive way. 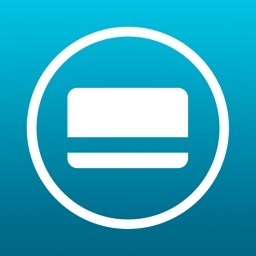 Register your credit cards, statement and due dates, select an image for your credit card and you're good to go. 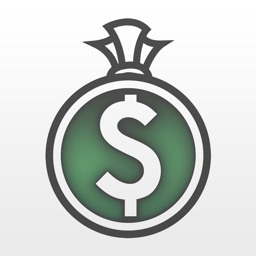 You can even register a budget to help you not exceed the value you want to spend monthly. 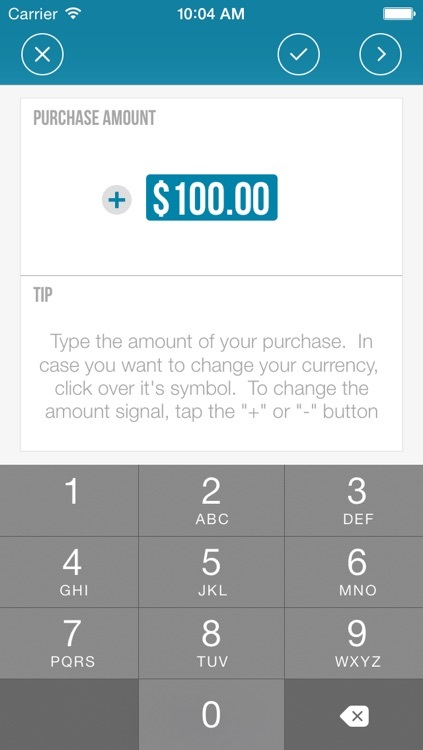 Here are the main features of this application. 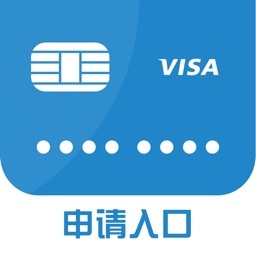 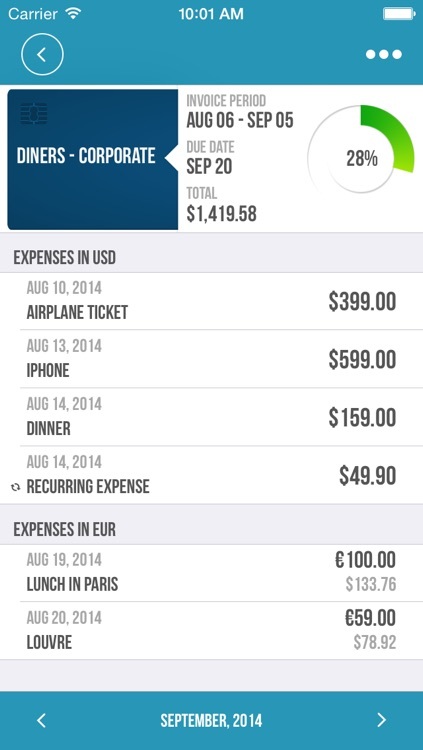 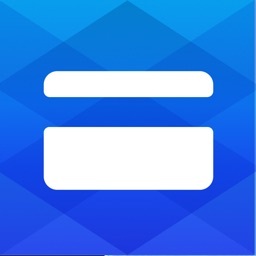 - Register all your expenses on a credit card with no more than three taps. 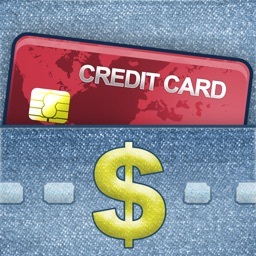 - Set as many credit cards as you want. 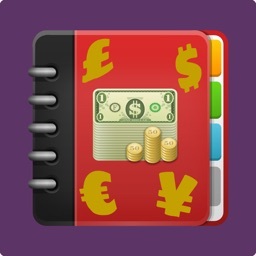 - Register expenditure in all currencies in the world. 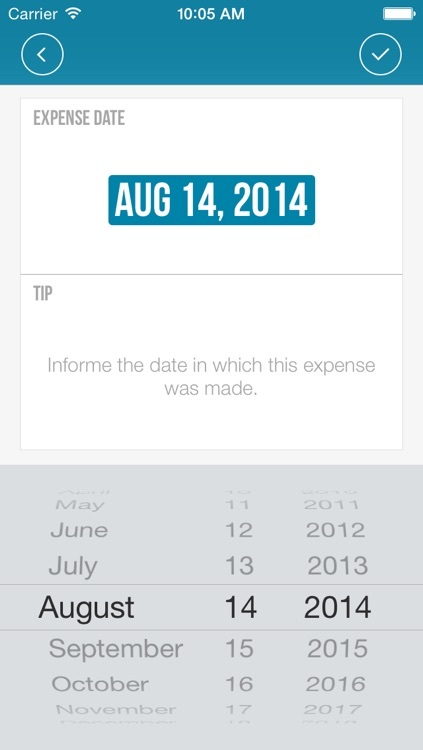 This application was carefully thought out and designed to facilitate insertion of the costs very quickly. 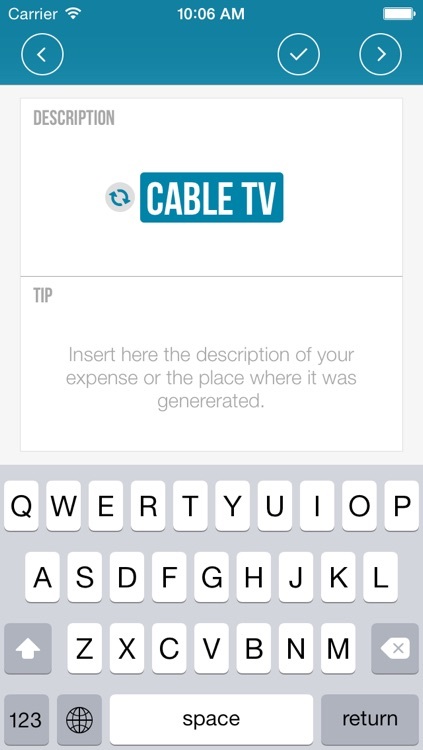 Soon we will have many other features.